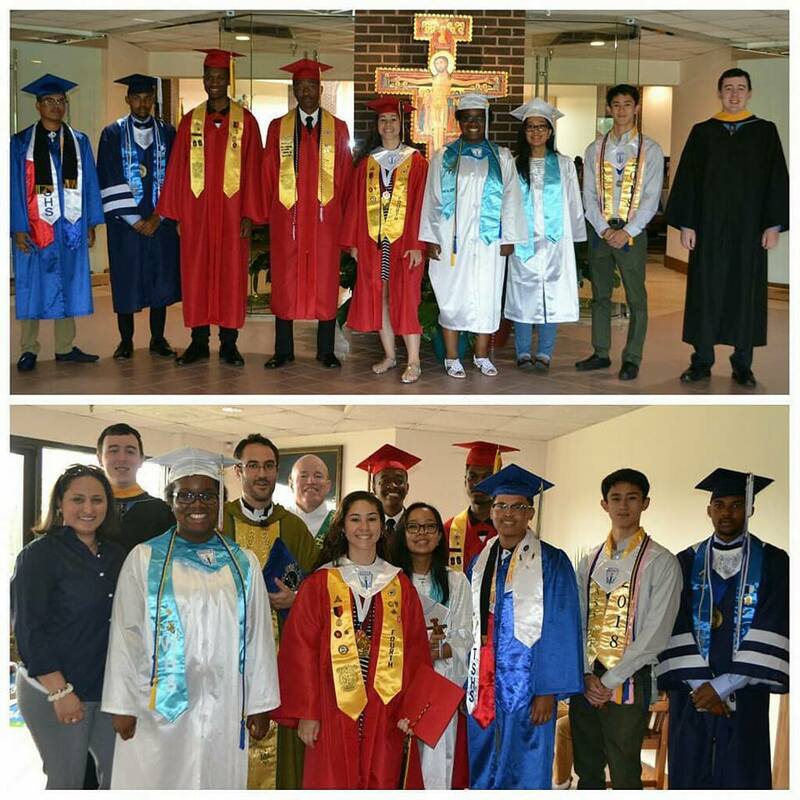 OLHOC Youth Ministry will sponsor a blessing for the high school and college graduates class of 2019. There will be time set aside in the Mass for the graduates to stand and receive a blessing. If you would like to participate in the graduate blessing, please complete the information below.